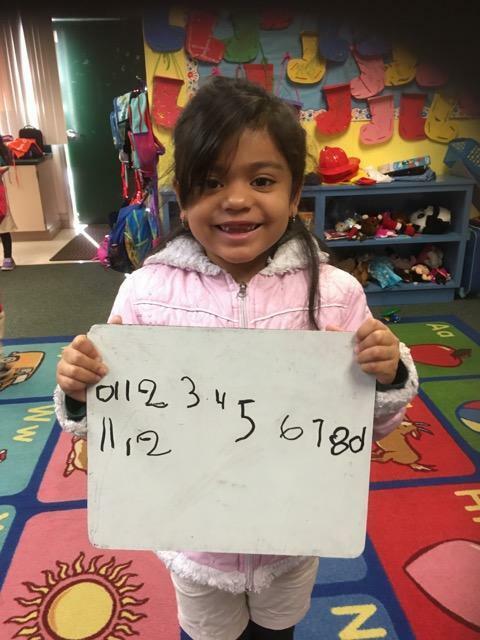 Read to learn more about Los Arboles' T-K program. Franklin McKinley school district offers transitional kindergarten at some of the schools in our district. 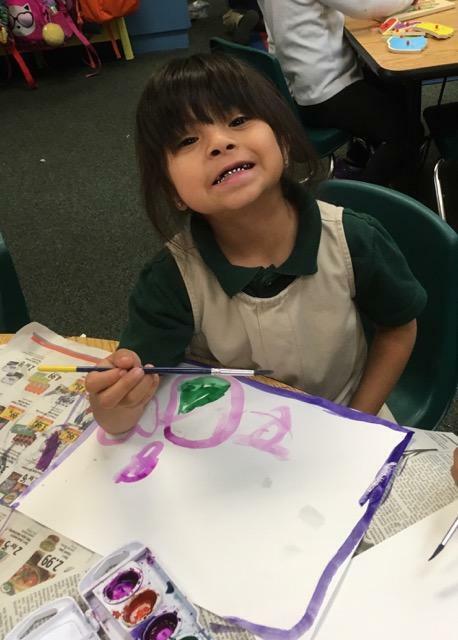 Los Arboles is very fortunate to be one of the schools hosting the districts T-K program. Our transitional kindergarten teacher is Joanna Unger. 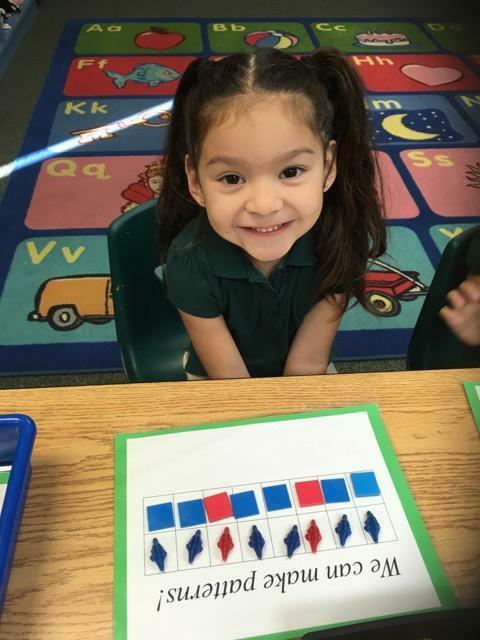 The TK program teaches students the basic math and language arts skills such as counting, patterns, letters and writing. We also cover various science topic such as animal classification, insect life cycles, parts of the plants, and floating and sinking. One of the most important skills we teach in TK is social and emotional well being. We talk about and identify feelings, learn how to get along, sharing, taking turns, and solving problems. This is incorporated into our entire day. One of our goals is for students to love coming to school. We provide hands-on and play based learning and give students choices. Students also get to use the computer lab, iPads, and art materials to enhance their learning of math and language arts concepts. 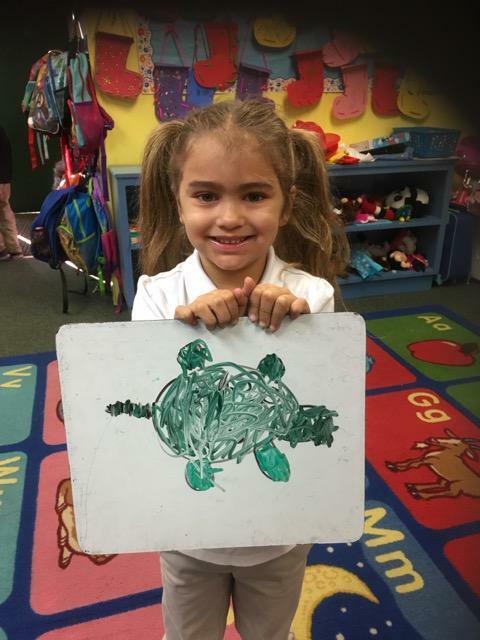 We have a daily exploration time where students get to explore various fun play-based activities in which they develop their verbal and social skills. The English learners are practicing their vocabulary, listening and speaking skills in English on a daily basis. If you have any more questions regarding T-K or would like to sign up your child for T-K, stop by our office!